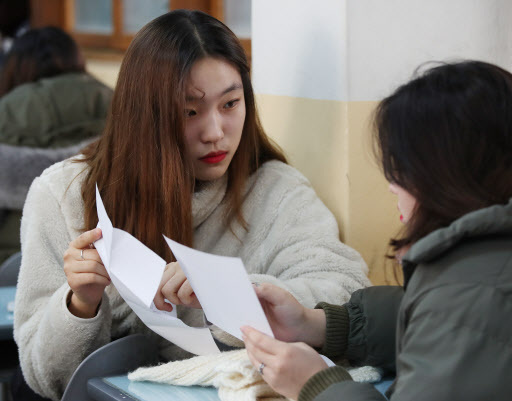 Korean students received their results for the annual college entrance exam, Suneung, on Tuesday morning. 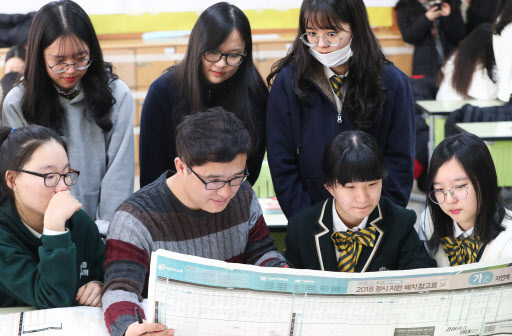 According to Korea Institute for Curriculum and Evaluation, 531,327 students, including 398,838 high school students and 132,489 high school graduates, took the exam this year. 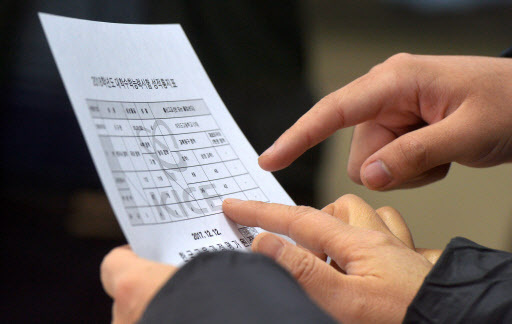 Test takers can refer to their scores via KICE website from 9 a.m., Tuesday to 6 p.m., Jan. 31. The website, however, temporarily crashed due to a surge in traffic.